Our council, our district and the units within our district have all done an excellent job promoting and providing camping opportunities for our boys. 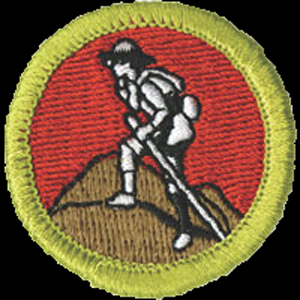 As we know, the outdoor experience – camping, hiking, etc… – represents a critical path for boys to learn leadership and other skills for life. But we also know Boy Scouts is more than just camping. 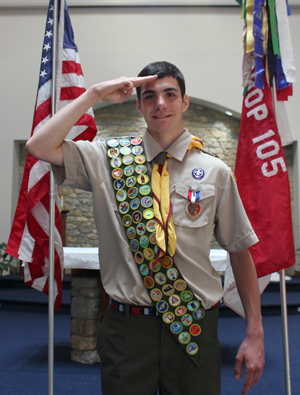 Indeed, the capstone of any Boy Scout’s career is the Eagle Scout project – an activity that emphasizes leadership and community service and may or may not include an outdoor element.